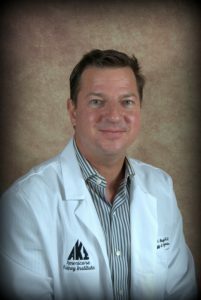 Dr. Petras is a nephrologist/hypertension specialist caring for adult patients with kidney disease and hypertension (high blood pressure). He has special interests in chronic kidney disease, glomerular diseases, hypertension and dialysis. He sees patients in our Middleburg Heights and Brunswick offices.